1. Name/name of business/ whereabouts in Cornwall are you based? 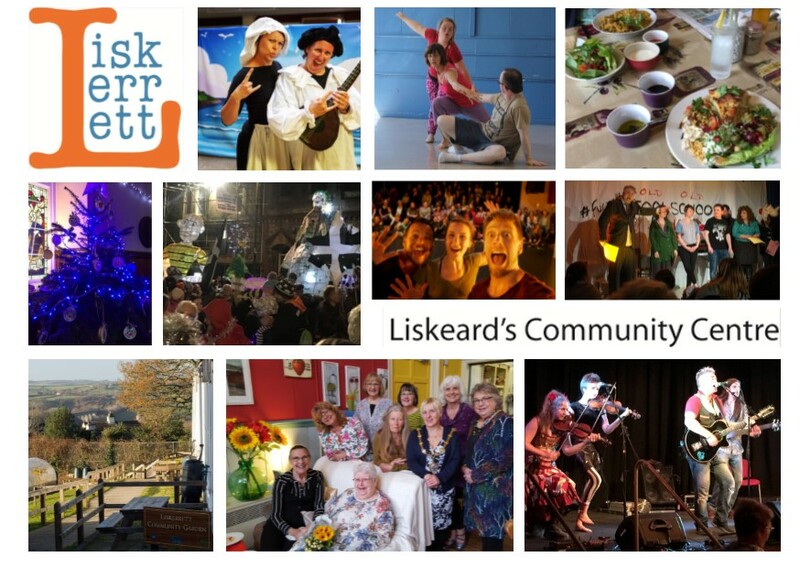 I am responsible for running events and activities at Liskerrett Community Centre in Liskeard. I loved Kneehigh’s show 946: The Amazing Story of Adolphus Tips, at Heligan a couple of years ago. The way the music and musicians were integrated in the performance, the clever set that meant there was something going on all the time, and the brilliant telling of a local story based on true facts. And the puppets of course. 5. What is your perfect day and evening in Cornwall? A long walk along the coast with any members of my family, it is not often that they are all around at the same time – and fish and chips on the beach. There is nothing like a walk to get people talking together without the constant interruptions of modern life. My husband, Steve. I find that as the promoter of an event, you cannot relax and just enjoy the show. You are always focussed on other people’s enjoyment, and the environment they are in. 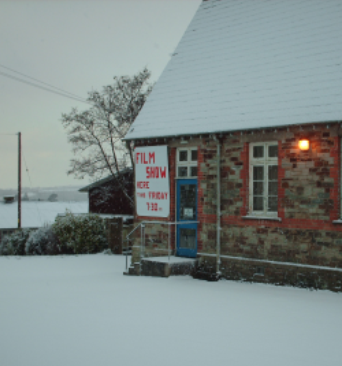 So when I do go to a performance away from Liskerrett, I like to be able to not worry about anything else. The Orange Tree Theatre in Richmond. Just a small pub. We saw ‘Hard Times’ performed in the round, with a stage area of no more than 4m x 4m with two rows of chairs on the four sides, which filled the room. It was so intimate and engaging. We love to support local events and there are many local pubs that encourage and support live music, which are so important for young musicians to gain experience of performing, and learn their craft. 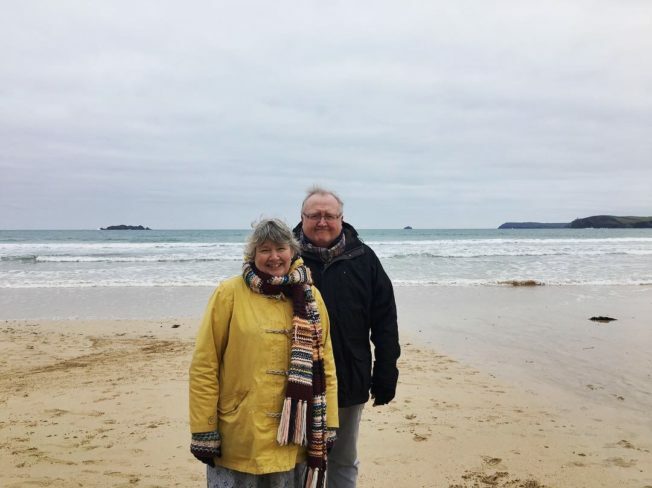 We are spoilt for choice because there are so many lovely walks in Cornwall but I love the walk around West Pentire to Porth Joke. The lovely contrast of landscapes between the cliffs, the beach with the amazing rock formations created by the constant action of the waves and the sheltered walk back up the valley. The Hub veggie café at Liskerrett Community Centre of course. I am not really the adventurous type but I love going on the open top bus from Penzance to St Ives via Lands End in the summer. The views are amazing and when going down into Sennen, as near to being on a roller coaster as I am ever going to get. The lovely people I continually meet and work with. As well as the team at Liskerrett, I feel really privileged to have met so many talented people through my work there and it’s a joy to be able to offer them something that enables them to share their talent to our local community. Well I do love Cornwall and have lived here for nearly 50 years, but I did go through a Thomas Hardy phase and like Dorset, even if I don’t know it as well.